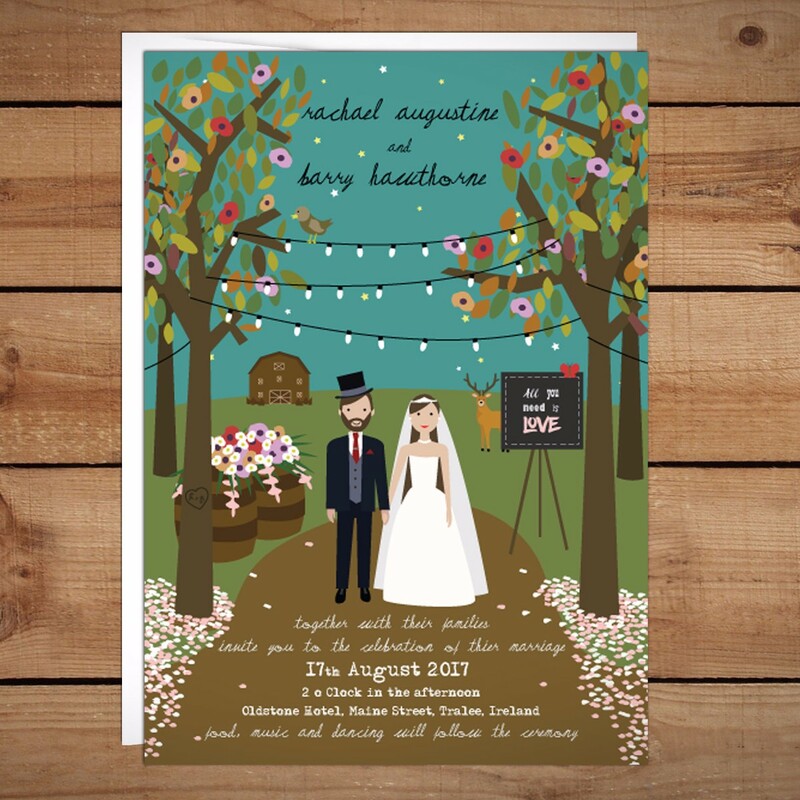 Alternative Wedding Invitations for alternative, customised and affordable wedding stationery. 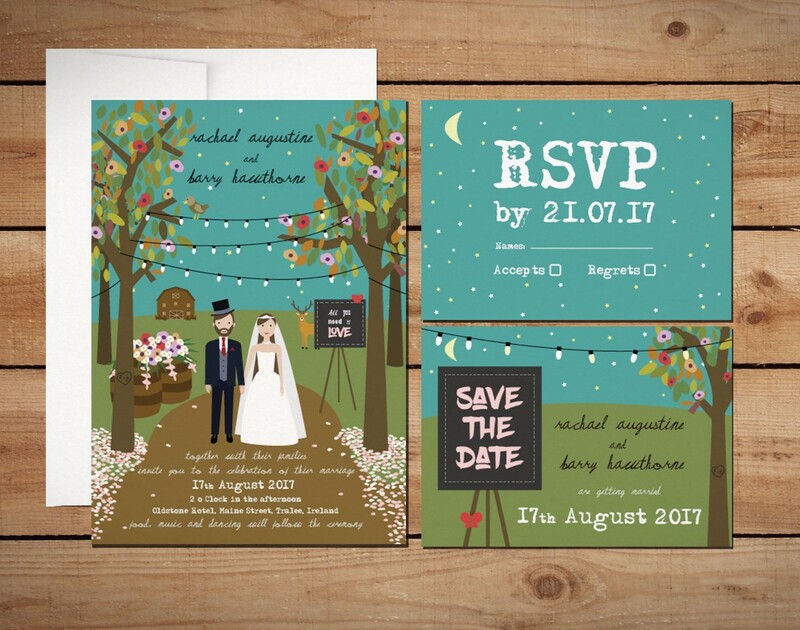 Unique to suit your style whether its rustic, vintage, sport, flowers or any theme you would like us design for you. We make the whole process simple and affordable taking the pressure off you and your partner in the build-up to your big day. 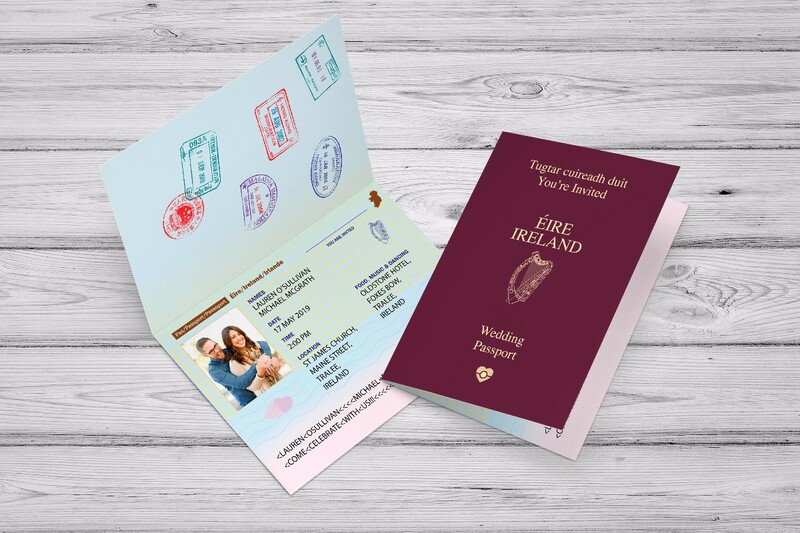 Let your guests know they are going to have an exciting, fun and relaxed day at your wedding. Couldn't recommend highly enough. Pleasure to deal with and the invitations just arrived and they are perfect! We just received our wedding invitations, designed by Keith, and are over the moon! Thank you for an amazing job, your patience with my tweaks and changes were so appreciated. Everything from design, to correspondence to delivery of the invites were first class. If you are looking for something a little quirky with a personal flavor then look no further, these guys are brilliant! Keith was so friendly & helpful. Cannot recommend them highly enough! Will definitely use again in future. Fast, friendly, over and beyond helpful and just so easy to deal with! 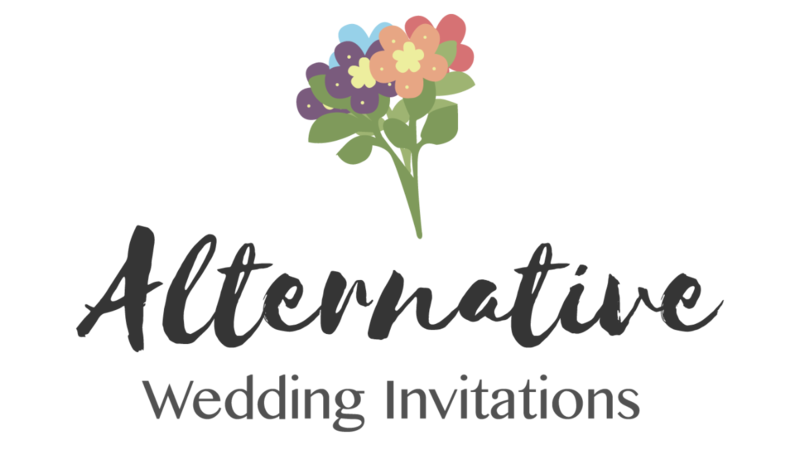 Thank you so much again Alternative invites, we love out invites and great quality too!! Keith was an absolute dream to work with from start to finish. Everybody has commented on our personal but classy invites. They were of great quality. Dream to work with.. was very helpful.. very reasonably priced and extremely creative..
Keith did the most fantastic job with our invitations. His style of invitation was very much us and I think everyone loved them, I know we did. Couldn't recommend him enough. So prompt and helpful. Nothing was too much trouble. 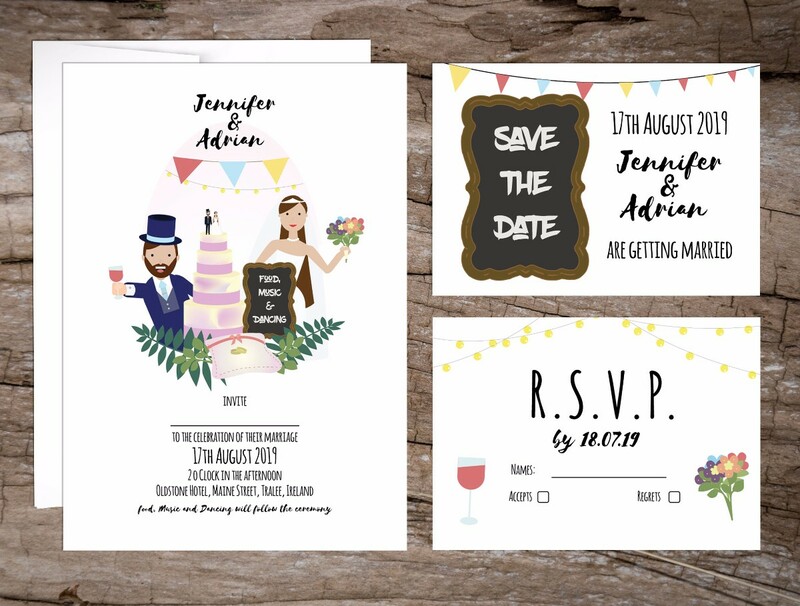 I wanted something a bit different for our wedding invitations and I am so happy I found Alternative Wedding Invitations. 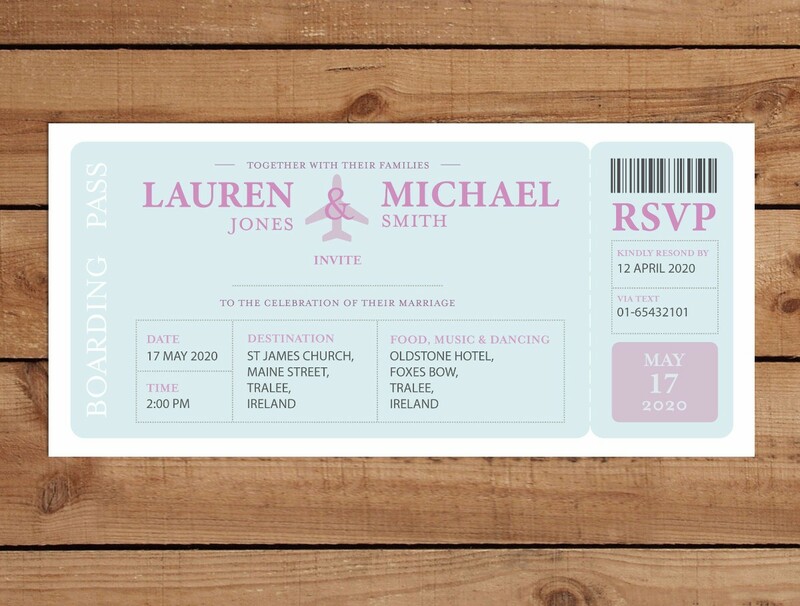 Keith is a pleasure to work with, he made it very easy to tweak the invitation design over email. Our invitations arrived yesterday and I am delighted with how they turned out, I can't wait for our guests to see them. Keith is very fast to respond to emails and very flexible with making changes. Highly recommended, I wish all suppliers were as professional and accommodating. We found Keith by accident. Thankfully we sent for the sample pack and immediately liked the personal touch, the quality and care. Keith has been amazing and made several changes at our request so our invitation is so personal to us. I can not recommend Keith or the invitations highly enough.